The UAE’s Sheikh Mohammed bin Zayed, Crown Prince of Abu Dhabi, visiting Addis Ababa. Credit: Crown Prince Court, Abu Dhabi. The opening of the Suez Canal in 1869 transformed the Red Sea. Overnight, it turned from being a mere strip of water into a vital artery in international maritime trade. To symbolise this newfound importance, the French sculptor Frederic Bartholdi conceived a huge statue to stand at the canal’s entrance. The design, featuring a woman holding a lantern, was inspired by the monumental figures of Ancient Egypt and was to be called The Statue of Progress or Egypt Bringing Light to Asia. The sculpture, however, was never built. Egypt had borrowed heavily from British banks to build the canal and, under nineteenth century international law, unpaid creditors were permitted to wage war and annex a country in debt. 14 years later, the British did just that and took control of the canal. Bartholdi’s plan for the statue was scrapped, though France got some revenge by donating an identical statue to the United States. It was placed in New York harbour where it became known as the Statue of Liberty. More recently, this proposal has been revived: firstly by the European Union special envoy to the Horn of Africa, who emphasises the importance of the sea lanes to Europe’s economy; secondly by Egypt, which sees the Red Sea and Gulf of Aden as an extension of the Suez Canal. But the same questions arise over who should be part of this forum. Should Israel, a littoral state, be included? What about non-coastal countries with major interests in the Red Sea such as Ethiopia and the United Arab Emirates (UAE)? In response, the African Union (AU) has begun talking of a “Red Sea arena” with a wider span and less formal composition. The first mover was Qatar, which sought to position itself as a mediator of choice – hosting peace talks for Darfur, and between Eritrea and Djibouti – and as a key sponsor of civil Islamism. It also used the media outlet Al Jazeera to generate an impact far beyond the country’s small size. Qatar’s influence began to wane in 2013, however, when Emir Hamad al Thani abdicated in favour of his son Tamim. Egypt has also woken up to the Horn of Africa recently after many years of lethargy. In 1995, former president Hosni Mubarak stopped attending African summits after a failed assassination attempt against him in Addis Ababa. Ethiopia used the opportunity of his absence to quietly mobilise the continent around its view that the Nile Waters agreements needed to be revisited. It then took advantage of the turmoil during the 2011 Arab Spring to accelerate the building of its Grand Renaissance Dam. The hydroelectric project will only be useful when waters run through it, but Egypt is fearful that the dam gives Ethiopia the capacity to stem the Nile’s flow. Eritrea and Sudan promptly started competing for Saudi favour. Eritrea expelled the long-standing Houthi mission in Asmara and offered up troops and bases. For Eritrea’s President Isaias Afewerki, this was a welcome escape from the country’s isolation, imposed by Ethiopia. Sudan also offered troops, ultimately supplying 7,000 paramilitaries. For Sudan’s President Omar al Bashir, Saudi patronage meant not only money but advocacy support in persuading the Americans to lift sanctions. Somalia’s federal government remained neutral. The Saudis appreciated that the weak government in Mogadishu, which gets backing from Turkey and Qatar, was not in a position to choose among its patrons. 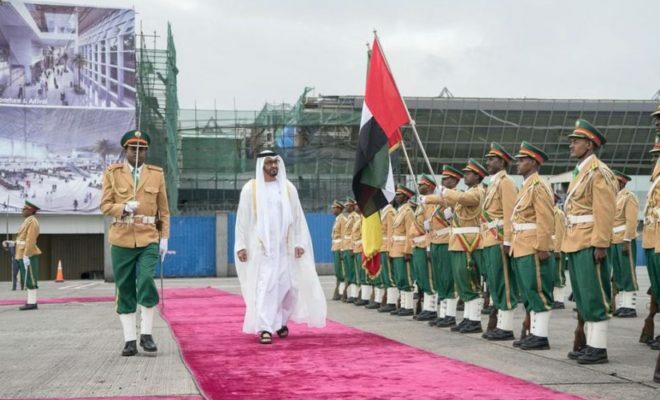 The UAE, which has close links to the regional governments of Puntland and Somaliland, was less forgiving. 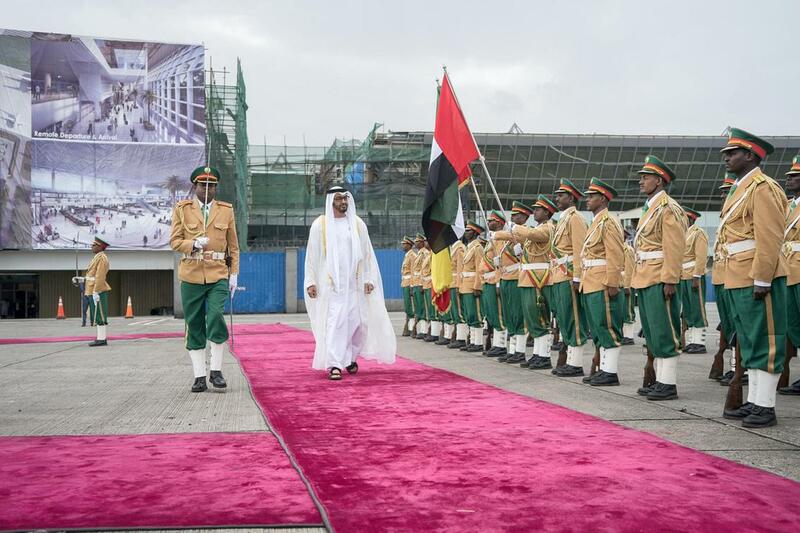 Like Somalia, Sudan also equivocated, not wanting to jeopardise either its long-standing political ties to Qatar or its financial dependence on Saudi Arabia. 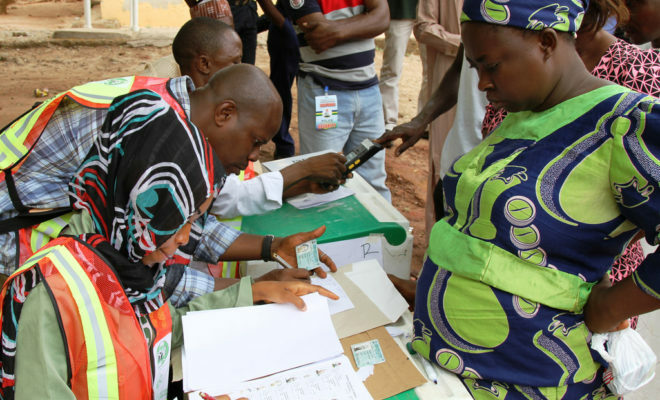 What the Gulf States have in common instead is that they provide direct financial aid or budgetary support to the leaders of African states in the expectation that it will be reciprocated with personal loyalty. Their politics is transactional and bilateral. Military victory is regarded as a legitimate political objective (as seen in Yemen). Adversaries are excluded from political forums. And militarisation is preferred to democratisation. There is no Arab peacekeeping. The African Union has come to recognise that it needs an external policy for the “shared space” of the Red Sea. But it approaches the Middle East from a position of relative weakness. The most dramatic illustration of such an imbalance was Libya in 2011 when the Arab states and NATO brushed aside an African Union initiative for a negotiated solution to the war. The spurned African strategy for Libya is worth pondering again as individual Middle Eastern states play hard old games of politics and security in the Horn, undermining and displacing Africa’s hard-won peace and security architecture, and imperilling the fragile progress towards stability made in the region.